Are you looking to install or update your parking lot lighting for your Calgary business? Here are six things you should consider first. You’ve put a lot of thought and effort into maintaining your business and keeping your building up to par with both customer expectations and industry standards, but the extent space of your property, especially the parking lot, is just as important. Good parking lot lighting is a very important aspect of your business and speaks volumes about your Calgary company as a whole. It prevents accidents. If drivers and pedestrians can see more clearly, there are fewer chances that an accident will occur in your parking lot and you’ll avoid undesirable situations for which you could be held liable. It will attract potential customers. Customers tend to feel less secure in dark parking areas and a poorly lit parking lot will make them less likely to visit your store or business. It elevates the protection level of your business. Potential burglars will be less likely to break in or vandalize your building if you have a well-lit parking lot. 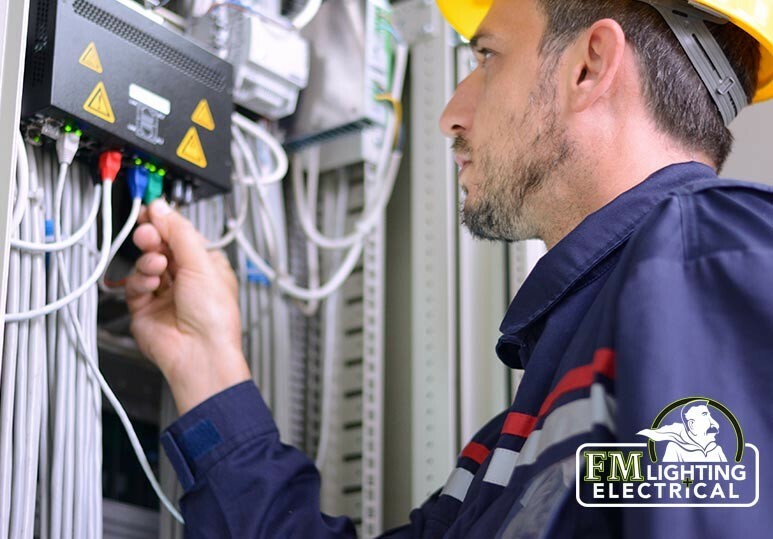 Whether you want to install parking lot lighting for your Calgary business or enhance the value of your home with upgraded fixtures, the team at FML have the expertise and equipment to get the job done on time and on budget. Parking lot lighting was once considered a low priority for businesses and only thought of to enhance the appearance of a building. However, what’s becoming more important to business owners and lighting designers is how your parking lot lighting can enhance the safety and security of your property, employees, and customers. The intensity of lighting: How bright lights are needed in your parking lot, and do your existing fixtures meet that need? Uniformity of lighting: What is the consistency of the lights? The colour of lighting: How accurately does your parking lot lighting render colours?  Efficiency of lighting: How much light is produced per watt? Lamp life: What is the lamp life of your existing lights? Cost: How much does it cost to keep your parking lights on? 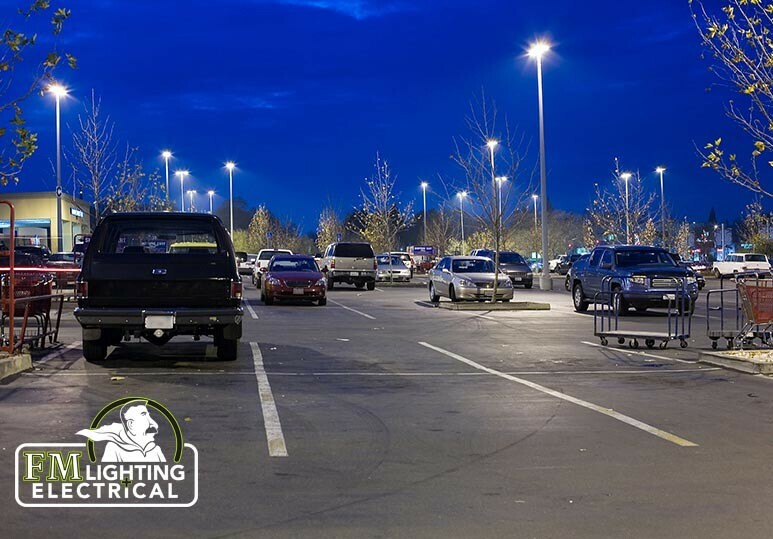 Hiring a professional lighting expert can help you make a proper evaluation of your existing parking lot lighting and help determine what changes are needed to increase the efficiency of your fixtures while keeping your costs down. LED lights are becoming increasingly common in parking areas across Calgary, because their efficient and durable technology can provide business owners with many advantages. Long-lasting. On average, LED lights to remain in service for eight times as long as traditional lighting products. 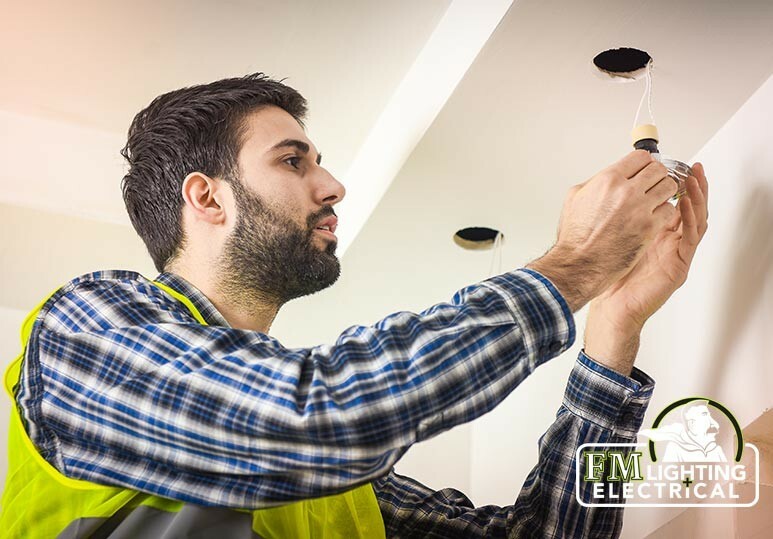 This means that you can save money and avoid the burdensome task of replacing lights. Saves energy. The biggest advantage of LED lighting is that they draw approximately 60% less power and accomplish this without reducing brightness. Less harmful to the environment. In addition to cutting power consumption, LED lights also cause less ecological damage than other popular lighting technologies. They also don’t contain mercury and produce less heat. More affordable. In recent years, LED lighting has become much more affordable. 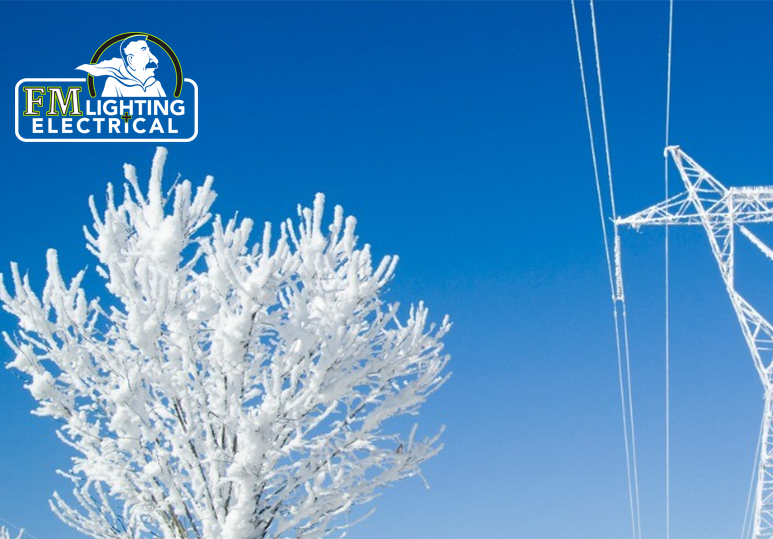 This means that the lights will quickly pay for themselves in electricity and maintenance savings. Bottom Line: LEDs provide an effective and economical way to illuminate parking lot areas. Business owners can save money and time, while also feeling satisfied that they’ve reduced power plant emissions and landfill waste. If you’re looking for a high-quality and cost-effective parking lot lighting, our team has the experience and expertise to help you meet all your goals. To find out more about our services, contact our Calgary office at 403-863-8529 or fill in our online contact form.